Neal Goren, Artistic Director of Gotham Chamber Opera and conductor of Dark Sisters, the new opera by Nico Muhly. And indie opera news from around the globe from Beijing to Anchorage to New York. Would love to talk to you about Angel of the Amazon that is running in Boston this weekend and next weekend. 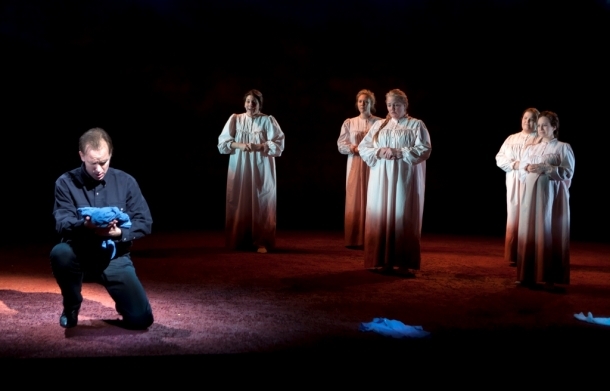 It ran Off-Broadway in NYC in May by Encompass New Opera Theatre.